The AMEX Platinum Edge Credit Card offers a range of benefits for travellers and everyday spenders, and it’s not hard to see why. This popular American Express credit card offers a generous $200 travel credit each membership year, bonus points on spending at major supermarkets and on fuel, plus a range of complimentary insurances – all for a very low annual fee. 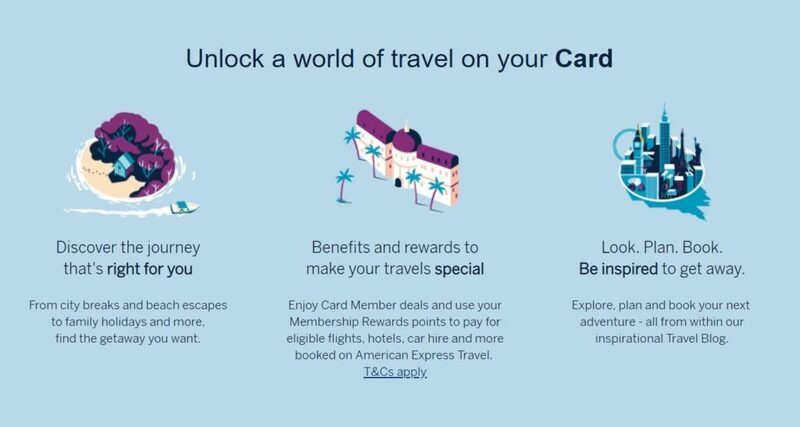 In addition, the card earns flexible points into American Express Membership Rewards – unlocking the ability to transfer points to leading airline partners including Virgin Australia Velocity, Cathay Pacific Asia Miles and Singapore Airlines KrisFlyer. Or, read on to for our comprehensive review of this popular American Express credit card. With a $200 travel credit each year that fully covers the annual fee and an earn rate of up to three points per dollar, the American Express Platinum Edge Credit Card is one of the best cards on the market for everyday expenditure, and easily one of the most popular cards in the AMEX Australia line up. Plus, with a range of airline and hotel transfer partners, the AMEX Platinum Edge can be one of the best cards to hold for those collecting points outside of Qantas Frequent Flyer. Like most premium rewards credit cards, the standard purchase rate (20.74% p.a, with 55 days interest-free) is very high, so it’s best you can pay your account off in full every month. First and foremost, the current AMEX Platinum Edge offer includes a $200 credit to redeem against any single eligible travel booking of $200 or more (where applicable) when booking online through AMEX travel. The AMEX Travel credit can be used for flights, hotel or rental car bookings. You can use it for yourself or someone else – it’s your choice as to how you choose to spend it. By using your $200 AMEX travel credit, you’ll be able to obtain full value from the $195 annual card fee each year you hold the card. You can use the $200 credit each year after you pay your Platinum Edge annual fee. Most of us outlay a significant amount of money each month on groceries and petrol, but very few credit cards offer generous rewards for day to day spend. This is where the AMEX Platinum Edge Credit Card really shines. With up to 3 Membership Rewards points on offer for each $1 spent, this AMEX credit card offers one of the highest earn rates of any credit card in Australia on selected everyday spend categories. Major supermarkets include Coles, Coles Online, Woolworths, Woolworths Online, BiLo Safeway, Harris Farm Market and many others. Participating major petrol stations include BP, Shell, Coles Express, Woolworths Petrol, Caltex and others. This includes utilities, insurance, telecommunications and spend at government bodies in Australia. Plus, there’s no spending cap, ever, so there is no limit to how many points you can earn. The American Express Platinum Edge earns points in the American Express Membership Rewards Ascent program, which is one of the most valuable points programs available to Australian consumers and my personal go-to loyalty scheme of choice. The main reason? Flexibility! Rather than being locked into one frequent flyer scheme, this versatile program allows you to earn points now and decide what to do with them at a later date. And unlike most loyalty schemes, as long as your account is in good standing, your Membership Rewards points will never expire. 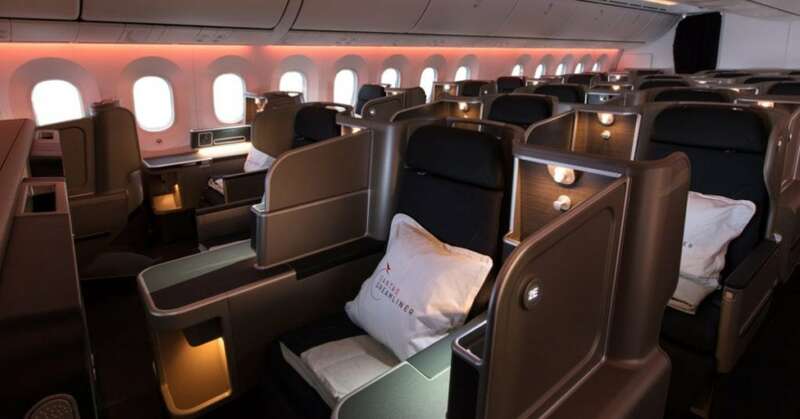 And, while you can’t transfer directly to Qantas Frequent Flyer, as we’ve previously written about here, you can convert points earned on the AMEX Platinum Edge to the Cathay Pacific Asia Miles scheme to then book Qantas operated award flights at very cheap redemption rates. Prefer to spend your points some other way? You can also book and pay for travel with your points online at Webjet, redeem points online for Gift Cards at leading retailers like David Jones, or use your points for credits towards expenses on your account. The AMEX Platinum Edge Credit Card unlocks a range of complimentary insurances that could come in handy, whether you’re shopping at home or travelling overseas. Before taking up any of these insurance products, you should refer to the PDS for further information to ensure they meet your needs. New American Express Platinum Edge Card Members can take advantage of a promotional balance transfer offer of 0% p.a. for the first 12 months (one-off 1% credit plan establishment fee and other T&Cs apply). If you owe a balance on existing credit cards, this balance transfer offer could help you save on interest over the 12 month promotional period, allowing you to pay down more of what you owe. A one-off credit plan establishment fee of 1% applies for all balance transfers. You can transfer an existing balance from a non-American Express credit card account. The threshold is up to 70% of your approved credit limit, or a maximum of $10,000, whichever is less. Note that any transfer that has been left unpaid after 12 months will revert to the card’s purchase rate, so it is important to pay it off in full. You should obtain independent professional financial advice before deciding to obtain this product. 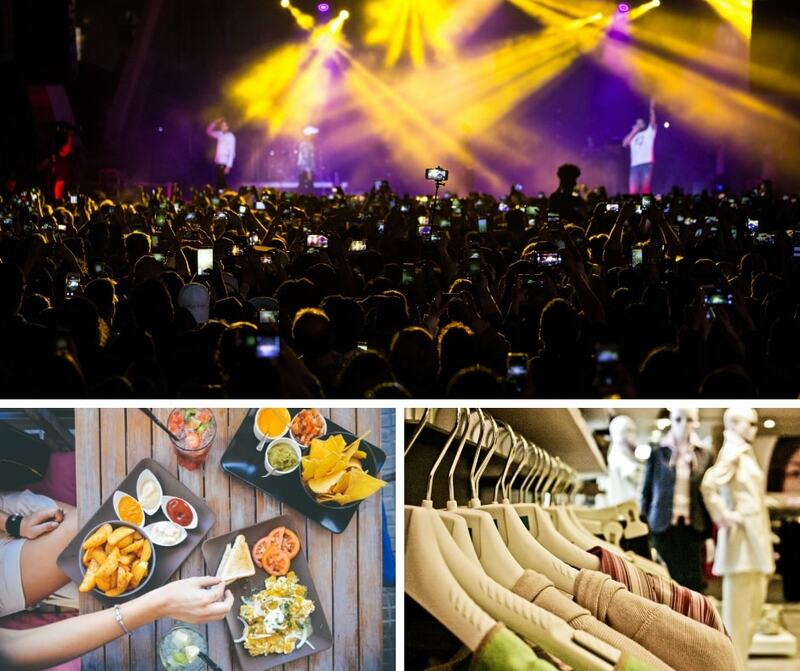 Amex invites: Sought-after events like music, theatre and film, including via pre-sale tickets, and enjoy exclusive lounges at selected events. Plus, American Express cards support Apple Pay & Android Pay. This means that you can use the AMEX Plat Edge on your smartphone for easier payments. The AMEX Platinum Edge Credit Card comes with a low annual fee of $195. By using the travel credit, Card Members can extract maximum value from the annual card fee. You’ll need to be able to report an annual income of $50,000 or more, and have no history of bad debt or payment default. You must also be an Australian citizen or permanent resident or hold a current Business Long Stay Visa (subclass 457). The American Express Platinum Edge offers up to 55 days interest-free on purchases, so you will not be charged interest if you pay your balance off in full by the due date on each statement. The AMEX Platinum Edge Credit Card is one of the best mid-range cards on the market attached to a flexible points scheme. With a $200 travel credit each year that fully covers the annual fee, it’s a compelling option for those who want to maximise points earn on everyday expenditure. Plus, for those who shop regularly at major supermarkets and petrol stations, the AMEX Platinum Edge Card provides an attractive opportunity to boost your points haul on everyday spend. Click the link below to apply for the card. You’ll be taken directly to the secure, mobile-friendly American Express website to submit your application. The Champagne Mile receives a commission when you click on one of the outbound links on this page to apply for the American Express Platinum Edge Credit Card on the AMEX website. We thank you for your support.